All Signal Hill homes currently listed for sale in Signal Hill as of 04/21/2019 are shown below. You can change the search criteria at any time by pressing the 'Change Search' button below. "This is the jewel of California Crown. Original owner offers this prime location, 4 bedroom 2 3/4 bath home, inside the tract, on a quiet cul de sac,with a 10,950 sq.ft lot. Beautifully maintained inside & out with new carpeting & gorgeous laminate flooring. This home was just completely repainted outside. A dramatic entry opens to an abundance of windows with soaring ceilings into a step down living room & formal dining room. Sunny, sparkling white kitchen with 5 burner gas range,oven & microwave,a large pantry and a view out to a private back yard through Andersen French Doors. The family room boasts a large fireplace with a ladder of windows that provides openness & light. Flat screen T.V. & speakers on the family room wall will remain. Convenient downstairs bedroom with mirrored wardrobe closet doors contains a safe that will also remain. The interior laundry room leads out to a spotless 3 car garage with interlocking plastic tile flooring,wall cabinets & a utility sink. Side yard off garage has a dog run. Open landing at top of stairs provides a perfect location for a home office or library. The master bedroom has vaulted ceilings,slate flooring,custom paint,his & her closets & a peaceful garden view. Master bath has dual sinks,Roman Tub & a separate shower. Jack & Jill bedrooms upstairs. Each with own vanity,closets & a bonus walk in closet. Ceiling fans in all bedrooms. Central A/C. Security system is owned but w/mo. monitoring fee. Flower beds & lush plantings abound." 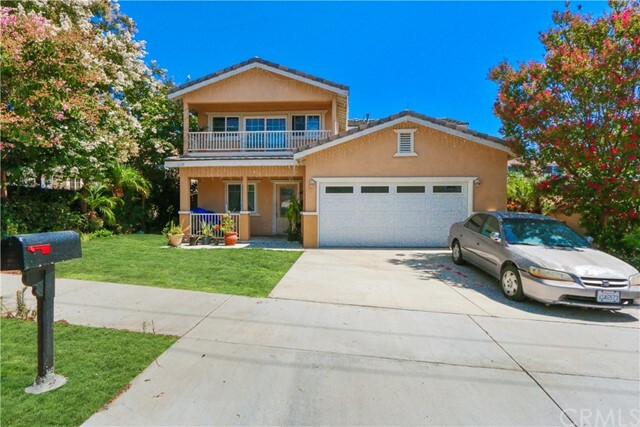 "No detail has been spared in this stunning, remodeled home located in Signal Hill. Rich hardwood floors, custom paint colors, arched doorways, recessed lighting, and custom wood finishes throughout add to the elegance of the highly livable floorplan. Enter into to the home and take in its lovely family room, dining room, and a beautiful view to the patio which is situated perfectly off of the living room/kitchen combo with is a spacious great room. The gourmet kitchen features granite counters, custom cabinets, stainless steel appliances & large center island w/bar seating. French doors to private patio dining overlooking 2 separate grassy areas. As part of the great room, there is plenty of space for a cozy wrap around couch warming in front of the gas fireplace and built-in entertainment center. Central heat/air. Attached 3 car garage. Upstairs is a large landing w/office cove, a very large master retreat features plenty of space for a relaxing sitting area, in addition to a workout space. This master suite has 2 closets, 1 is a walk in with beautiful built-ins. The spa-like master bathroom is complete with a marble-topped vanity with dual sinks, a walk-in shower, and a luxurious soaking tub. 2 additional bedrooms are adjacent to the full hall bathroom featuring a marble-topped vanity and a walk-in tile shower. Large laundry room located upstairs for convenience. Residents enjoy nearby parks, golf courses, dining, makes for a delightful lifestyle." "Enjoy entertaining with a panoramic views on top of the hills, pool, jacuzzi, BBQ and playground, only steps away. The promontory lifestyle is like a resort with all resort like amenities. 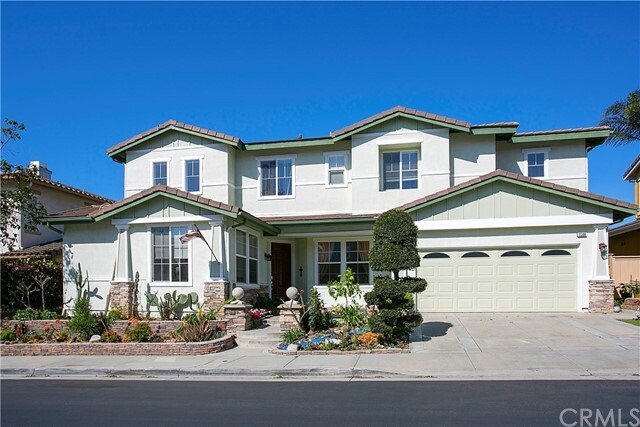 Pride of home ownership on larger corner lot on 6,745 SqFt and 2,880 SqFt of living space in a secured/gated entry. Spacious master suite on 2nd floor with double doors open to a nice balcony that opens up to an amazing view of the city below. Must see to appreciate. French doors from 1st floor open to an beautiful backyard with a panoramic views. Three car garage. Promontory is surrounded by walking trails and parks." "NEW ELEGANT EXECUTIVE HOME OUTFITTED WITH AN ELEVATOR!!! 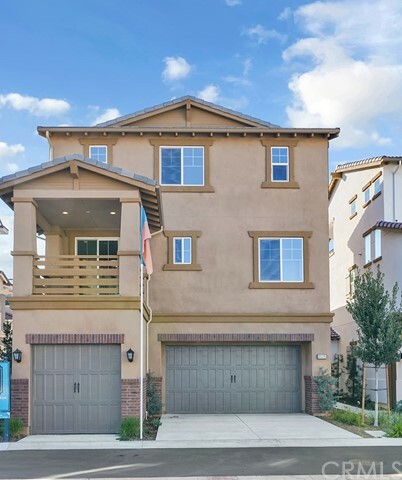 Completed in 2018 in the highly sought after Crescent Square community! This is the final opportunity to own one of these unique and impressively stylish homes. As you enter the home you are greeted with an impressive open concept living area, a large kitchen sure to impress the chef in the family with Bosch stainless appliances that include a warming drawer, a large center island with seating, walk-in pantry, under cabinet LED lighting, large stainless steel basin sink, ample storage and European Quartz counter tops. This Residence Two features 4 generous bedrooms, 3.5 baths with added living space on the upper level that could be a bonus room (ideal entertainment space) or mother-in-law's quarters with a private bedroom and bathroom along with a covered outdoor living area from which you can enjoy the beautiful views. An elevator makes it easy to navigate from floor to floor. Modern creature comforts include energy efficient features such as a tank-less water heater, radiant roof barrier (keeps the attic cooler), natural gas forced air heating and central AC, programmable digital thermostats, energy efficient dual pane windows, low VOC paint, LED recessed lighting to name a few. The home is also pre-wired for cable and ceiling fans in all bedrooms, great room and bonus room. 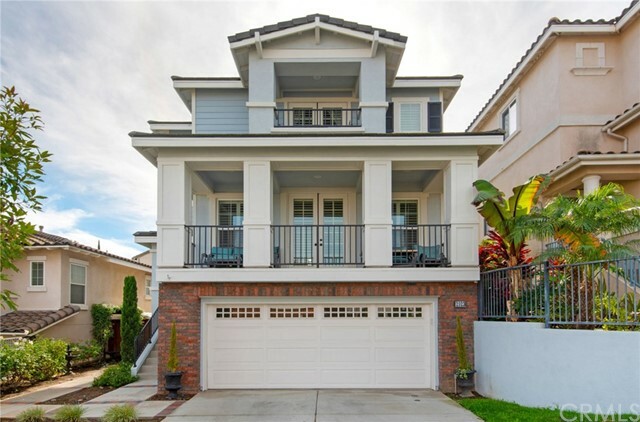 3 car garage with infrastructure for an EV charging station, security system and so much more!" "Your dream home! Wonderful resort-like, gated community: enjoy the Club Promontory lifestyle.This home skips no entertaining or quality details. Wood-stained moulding & paneling, terrazzo floors, granite counter tops, automatic blinds and NEW Carpet. Large custom windows for natural light galore. Roomy entertaining areas - space for all the fun accessories; did I say separate wine storage closet? Storage galore in this bright, open kitchen WITH central island & custom pot-rack. The kitchen is open to the family room and still has room for kitchen table and chairs. Large family room with gas fireplace & built in TV cabinet. Private dining room is connected with pass through butler pantry - glass front cabinets and space for a wine refrigerator. Downstairs office AND a separate upstairs built in desk study/ entertainment area in the HUGE bonus room - no more sharing that space! Inside access to over-sized 2 car garage and built in storage. King-sized master bedroom, private full length balcony with city light view. En-suite bath: separate shower and soaking tub. Large walk-in closet. Private yard with custom fireplace and fountain; side yard storage. 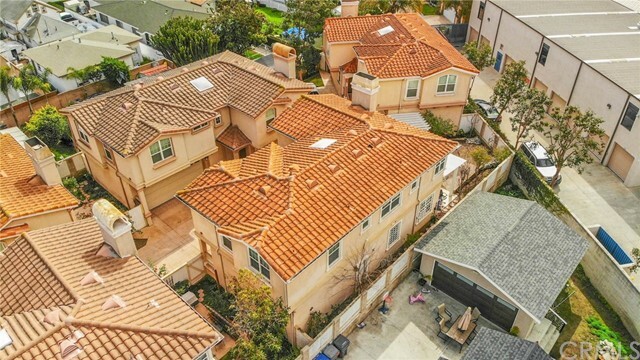 Love the Panoramic neighborhood views of the hills, ocean, even the Hollywood hilltop sign and Long Beach harbor area! Disneyland fireworks are yours to view. Playground, pool, spa, BBQ area and walking trails all inside your gates. Just outside are 2 lovely parks. Low city tax base. MUST see to appreciate. See add'l supplement." 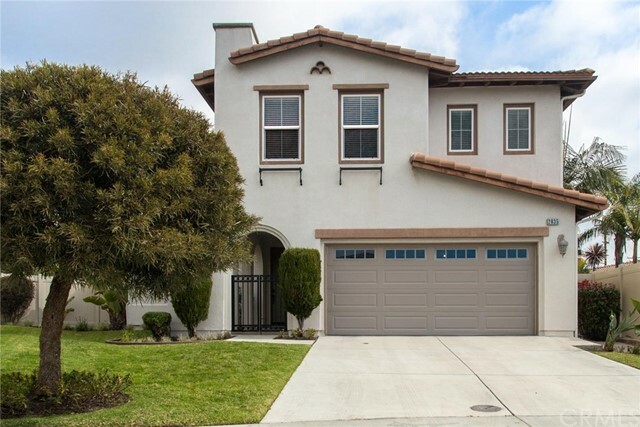 "Enter this beautiful California Crown home through a double door entrance into a room full of light and soaring twenty foot ceilings. The main level features formal living & dining areas. Great room and kitchen feature vast countertops and tremendous storage space along with a walk in pantry. Ascend the grand staircase to an extra large loft perfect for an additional family retreat, kids play space or additional bedrooms. Huge master suite with spa-like amenities, including two walk-in closets. Secondary bedrooms are nicely situated on the second floor. Fourth bedroom is downstairs and has been converted to office space. The rear grounds with a built in party center are secluded and charming... as are the lovely side patios. Only minutes from freeways and the beautiful California coast. This home is move in ready." "Buyer could not perform. Pride of ownership! This tri-level home was built in 2006 and has continued to be upgraded since! Walking into the home you immediately notice the beautiful newer Pergo floors that continue throughout the home. The main floor includes a living room with custom built-ins and a balcony (with views of Downtown LA and all of Long Beach and surrounding areas) The kitchen and dining room are located off the living room, the kitchen has an expanded granite kitchen island, stainless steel appliances, a brand new oven and dishwasher, large pantry and another balcony with views into the backyard. All 22 windows and sliding doors have custom shutters. The top floor has 2 bedrooms, the master retreat offers 2 custom walk-in closets with ample space, a large bathroom with duel sinks, full soak tub, standing shower and a sit down vanity. One highlight of this room is the cozy balcony, a perfect place to relax , unwind and watch fireworks from Disneyland & Dodger stadium during the summer months. The second room is a large bedroom with attached full bath. Finally the first floor has a third large bedroom with large closet, and another full bathroom, laundry room with sink and folding area and a fully finished garage with lots of storage space. Other highlights throughout the home include recessed lighting, crown moldings, fresh paint (inside and out) lots of closet and storage space, a wrap around backyard. Home is nearby hiking trails and Discovery Well Park." "Opportunity is Knocking!, Lender APPROVED Short sale $705,000! (Back on the market buyer did not perform). Perfect for a buyer who is looking to renovate or for an investor looking for the perfect investment . This home is situated next to Discovery Well Park and only walking distance to Hill top park. This property is a MUST see on a list! This home features a spacious living room, family room, 3 beds/ 2.5 baths, balcony and a two car garage! Master bedroom includes a master bath with a Jacuzzi tub, his and her sink and a walk-in closet. Spacious back yard, perfect to entertain family and friends or simply create an oasis! We look forward to opening escrow with you!" "!!! !PRICE REDUCTION OF $19,000 !!! Motivated sellers willing to work with any offers. Beautiful home perfectly situate in the Village of Signal Hill, just walking distance to the top of the hill. Drive into a private community driveway where it will lead you to the to beautiful home. Featuring leaving room with fireplace, Kitchen has granite counter-tops with stainless steel appliances and half bathroom. Staircase to the 2nd level is made of solid wood with wrought iron. 2nd level floor has two bathroom, Master room features vaulted ceilings, wood floors and has a master bathroom with Italian sink vanities and stone counter tops and a walk in closet space, additional 2 bedrooms and the Back Yard has enough space to have a family gathering. Two car garage." 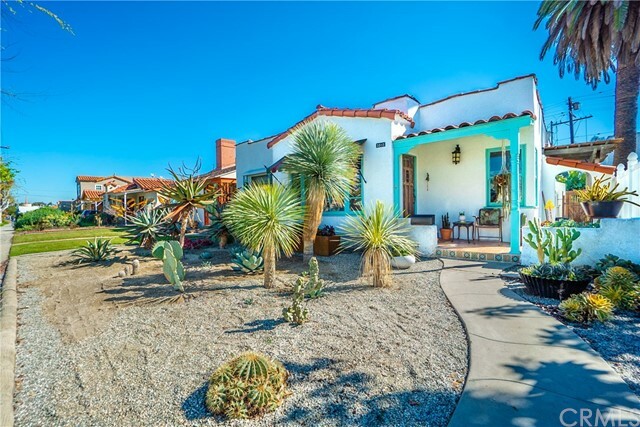 "Look no further, welcome home to this gorgeous Spanish Style home with splendid desert landscaping. Home is adjacent to California Heights historical district. This spacious 3 bedroom 1 bath home features a blending of tile and original hardwood floors, upon entering you are immediately greeted by a comfortable living room highlighting the fireplace, several windows permitting ample natural lighting throughout the house. The kitchen has been tastefully updated, it'll impress any cooking enthusiast. Enjoy your favorite beverage and pleasant weather in your very own private retreat in the backyard. Walking distance to coffee shops, shopping and Reservoir Park." "Welcome to 1898 Orizaba Ave #103. 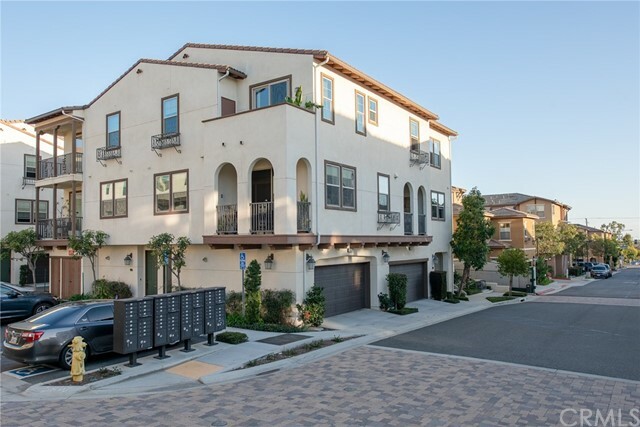 Rarely on the market within this gated community, this newly built 2 Bed, 3 Bath home (only 5 years old), has a popular floor plan that boasts Vaulted Ceilings, a Chefs Kitchen with stainless appliances, an en-suite downstairs generously sized Bedroom and large upstairs Master Suite with Walk in Closet. This home is an Open Floor plan 1,808 square foot condominium recently built in 2014. For your convenience, the home has a 2 Car attached Garage and a Laundry Area inside the home. Location, Location is also the key to this homes charm, as it is close to schools, The Queen Mary, Belmont Shores, University of CA Long Beach, restaurant dining, Orizaba Park, Rotary Centennial Park, grocery stores and of course the Beach! Welcome Home!" "New reduced price. Former Model Home !! 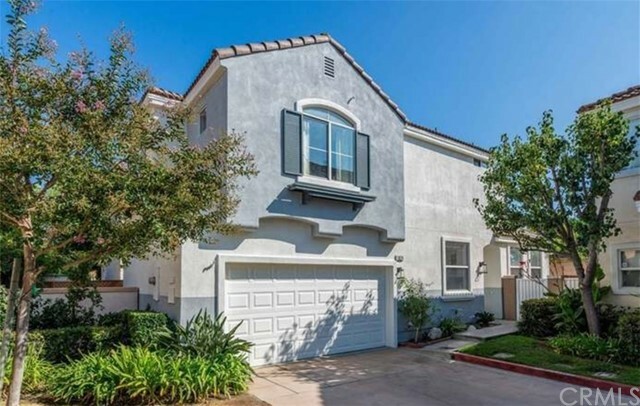 Welcome Home to this beautiful Town home style condominium located Aragon Gated community. This end unit provide more privacy and abundant natural sunlight. Open floor plan where the dining and living ares perfect for delicious dinner as well as family gathering. The living is spacious and right off the dining area has a balcony for your relax. Bedrooms are located top floor giving you privacy master suite also has own balcony to enjoy beautiful California snuset. It also features central air/heat, tankless water heater Energy efficient Solar system allow you low cost utility bill. Amenities include: club house,jacuzzi/spa, BBQ area as well as meeting room. Low monthly HOA dues include:Trash, Exterior Insurance and common area maintenance. Downtown Long Beach, Belmont shore are near by as well as CSLB is only few miles away. FHA & VA Approved." "Imagine you're on vacation and your hotel room has a view of the ocean. You can see the blue water. You experience Sunrise and Sunset at its peak. How beautiful!!!. Now imagine you having these privileges at the comfort of your own home. Homes with a view can cost millions!!! But today is your lucky day to have an opportunity to purchase this Signal Hills condo with a grand view. This spacious 2 bedroom and 2 bathroom condo sits on the 2nd floor of the complex at the end of the unit facing the ocean. On a clear day, you can see Catalina's Island. The unit also has a 2 - car garage parking under ground level. Kitchen with stone tiles, laminate wood flooring, heater and AC system were all recently remodeled and updated. Come see, write an offer, and make it yours today!!!" "Buyer couldn't qualify. 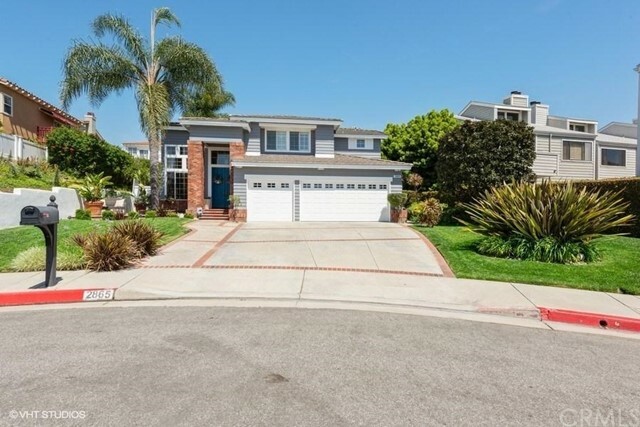 Welcome to this beautiful and open floor plan home in sought after Signal Hill!. As you enter this LARGE one level condo, you'll be amazed by how light & bright it is as well as all the upgrades recently done throughout the home. Features include scratch resistant flooring, crown molding & recess lighting, custom molding panel in dining area, new stainless steel Samsung appliances, stunning quartz countertops in kitchen and dry bar. The Kitchen was recently repainted and has new tiles. The upgrades continue into the living room with custom fireplace mantel built around a gorgeous stone wall. The family area is spacious and leads out into the large private patio. The large master bedroom is an en-suite with a walk-in closet and also opens into the patio. The second bedroom has direct access to the guest bathroom as well as a second door leading back into the dining room and laundry area. This unit has one of the LARGEST patio in the complex!. 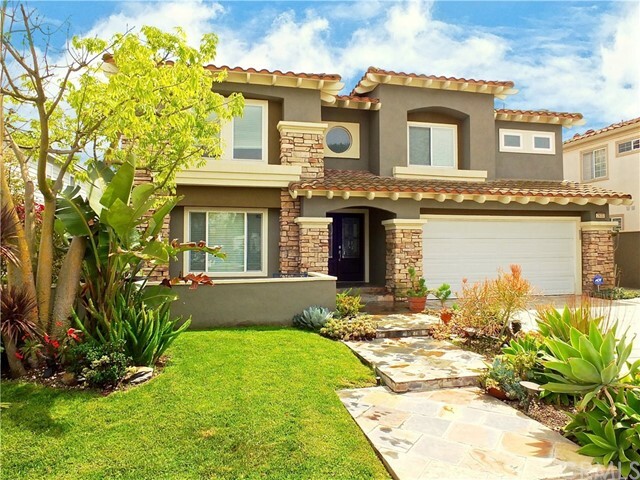 Great place to entertain and enjoy VIEWS of city lights, Palos Verdes and amazing sunsets. For privacy, theirs custom horizontal shades with diffused light control. Theirs also new doors and dual pane windows all throughout. 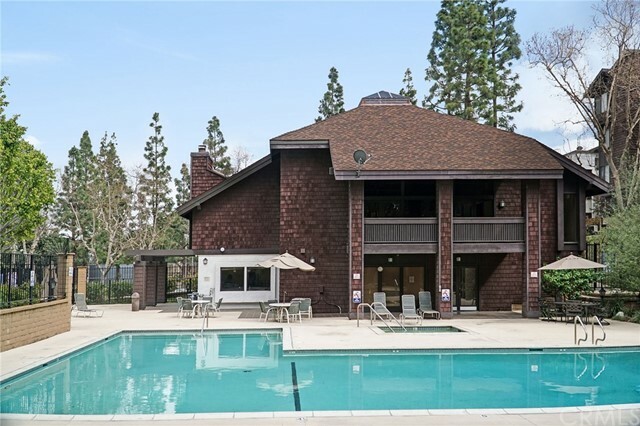 The Community has a newer pool, sauna, hot tub, Clubhouse, and gated access. 2 side by side subterranean parking space with room for storage. short distance to public transportation and local schools. New Signal Hill library in construction, Mother s Market, Costco, and famous Hilltop Park." 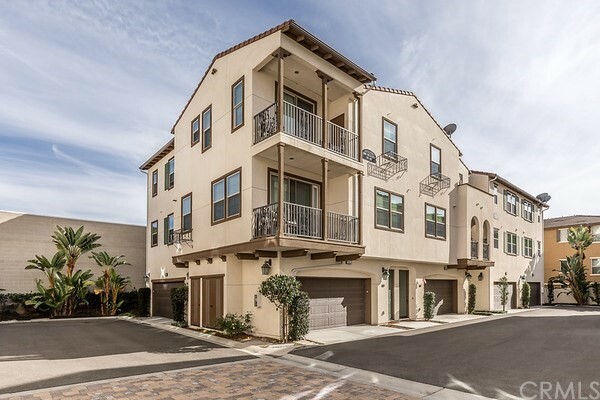 "This two story End-Unit townhome is located in the sought-after city of Signal Hill. 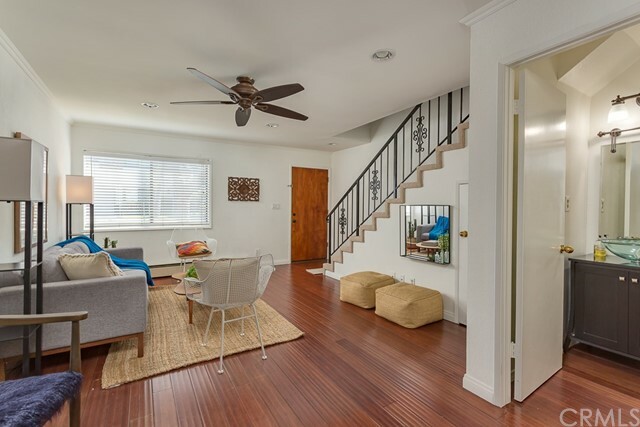 The bright and spacious living room boasts gorgeous wood floors, and the entire unit has been freshly repainted. 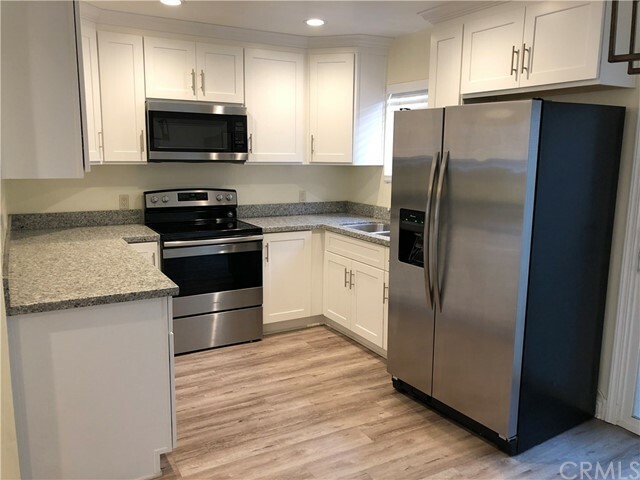 In the adjoining kitchen you will find granite countertops, a dishwasher, microwave, gas range and refrigerator, along with a stackable washer and dryer. There is ample storage in the beautiful wooden cabinetry lining the perimeter of the room and in the center island. The dining room connects to the outdoor patio with artificial grass, perfect for entertaining. As you travel to the second story you will find brand new carpet on the stairs and in both bedrooms. Each bedroom has connecting bathrooms as well as large walk-in closets. Not only is there an attached single car garage, an assigned parking spot directly in front of the unit is also included. 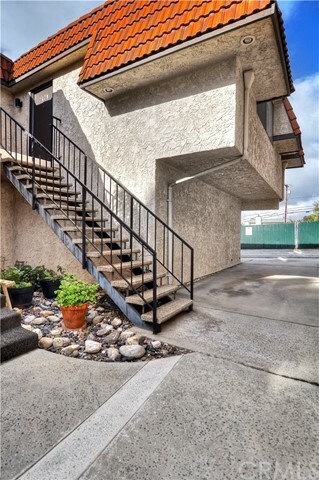 This condo is conveniently located across the street from Signal Hill Elementary School, and close to Poly High." "VIEWS, VIEWS, VIEWS from this Amazing Ocean and City Hilltop condo in Signal Hill. Highly Upgraded Upper corner home with 2 Bedrooms and 1.5 Bath. The open concept Living, Dining, Living Room, and Balcony offers direct views of the Ocean and City Lights making this a wonderful home to entertain and be mesmerized by the sights. This spacious private and bright corner end unit has been recently upgraded to include the kitchen, bathrooms, paint throughout, LED lighting fixtures, new NEST Thermostat and NEST Doorbell/camera system, and much more. This private home Offers 3 Parking Spaces; a 1 car private garage, a private carport and an additional parking space behind the single car garage. Full Size Stackable washer and dryer inside the home, dishwasher, and refrigerator are included with the home. Only 4 Units in this community, LOW HOA, 1 Common Wall, Direct Private Staircase Entry, Central Heat and Air and newer roof. Located to Freeways, Award Winning Schools, CSULB, LBCC, Airport, Shopping and Entertainment and just 2.2 miles from the Beach. 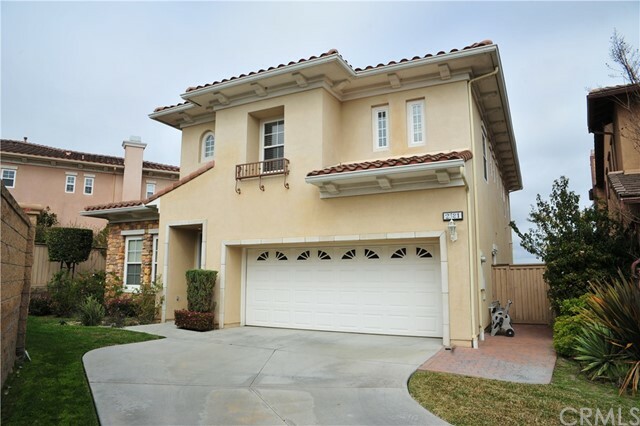 Turn Key Home with Expansive Ocean Views and a Highly Desired Location ready for its next owner." "Located in the upper portion of the highly sought after Willow Ridge complex, this light and bright 2 bedroom unit is a must see. 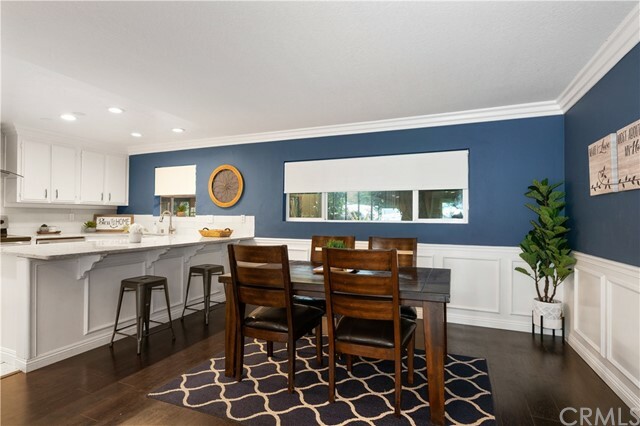 The open floor plan features large picture windows that look out on to the Tennis court, gorgeous laminate flooring, new interior paintwork, cozy fireplace and a generously sized dining area. The kitchen has lots of cabinets and counter space and features a newer fridge. The oversized master bedroom has a remodeled bathroom, huge closet and a large sliding door that allows access to the quiet patio. The second bedroom would be perfect for an office if needed. Other features include: Brand new A/C unit, New screen doors, New paint throughout, Updated bathrooms, New washer and dryer.This complex is Pet-Friendly and has a beautiful pool, tennis courts, recreation room, gym and security gate for your security. It is just a quick walk or drive to restaurants and shopping including Costco, Starbucks, Home Depot, Mothers Market and many more. Close to 405, 605 and 710 freeways." "Nicely remodeled in 2016! 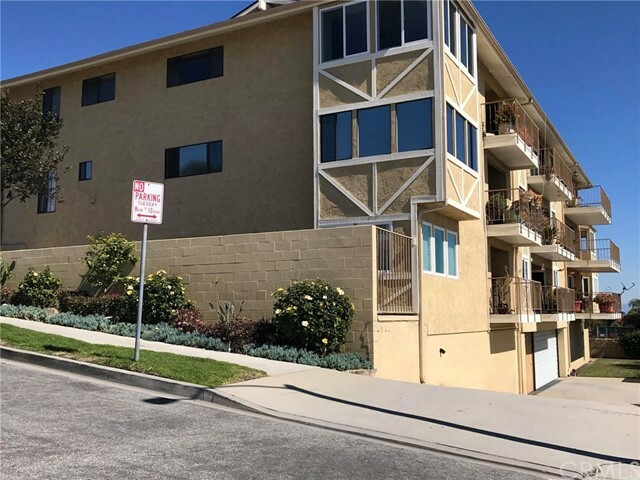 Beautiful 2 story 2 bed 1 1/2 bath condo with private back patio and large second floor patio featuring sweeping views of Long Beach towards downtown and the coast! Great 2 story layout with no one above or below you. Modern gray driftwood like laminate flooring throughout! Remodeled kitchen featuring bright white cabinets, recessed lighting, granite counters, and stainless steel appliances. Back patio is great for BBQing or if you need some outdoor space for your dog! 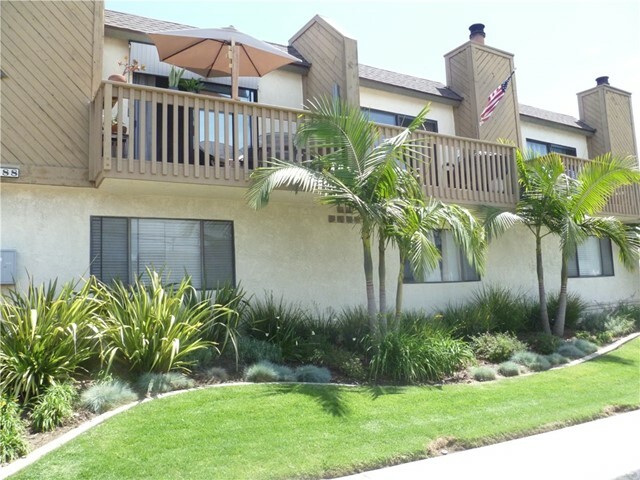 Upstairs features 2 bedrooms, and the master bedroom has a large patio that is great for relaxing and enjoying your amazing views of Long Beach! Both baths nicely remodeled. Washer and dryer hookups on back patio, plus community laundry. A one car garage is included in this amazing price. Condos rarely come up for sale in this community! Great location near Hillbrook Park, restaurants, LB Transit, etc."